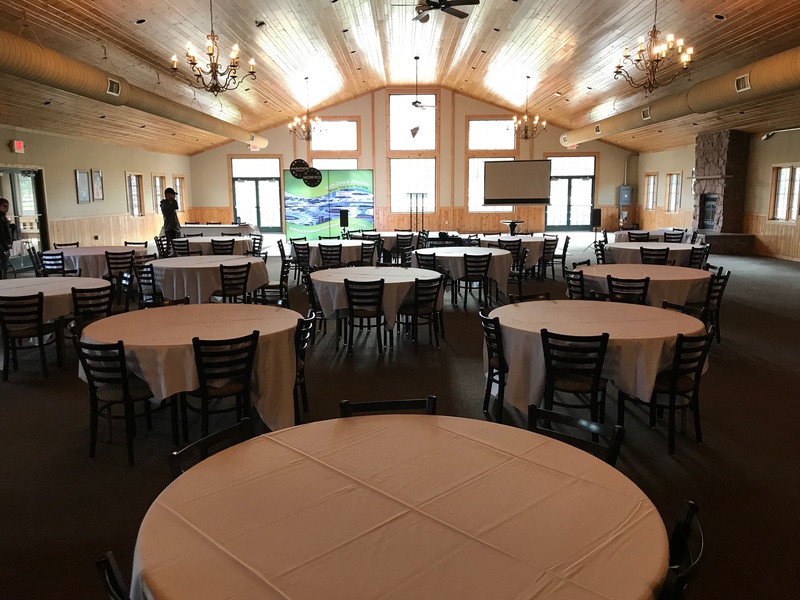 Check out the many ways we can enhance your event. With many options for each of our products below, we can create the look you need for a price you will love. 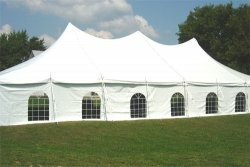 Our tents are ideal for any event. 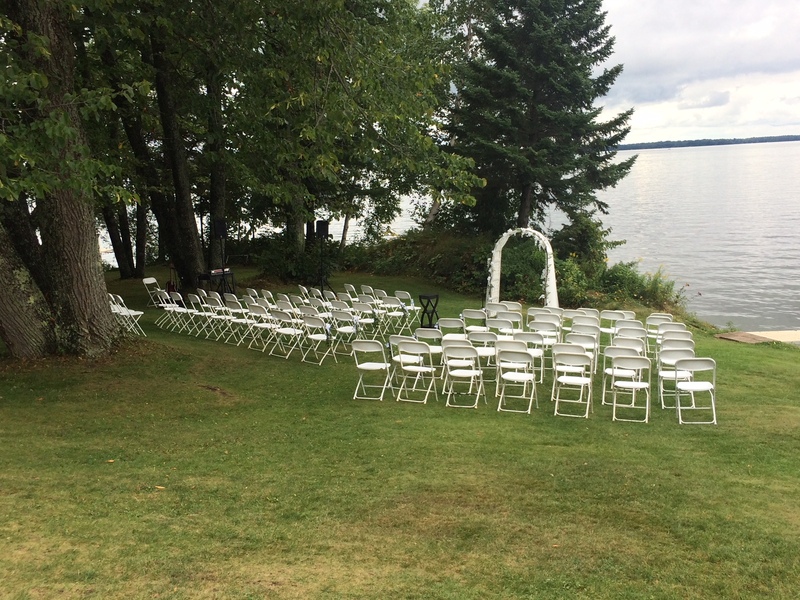 Our chairs are perfect for any event. We have the tables to give you the dining space you need for any occasion. 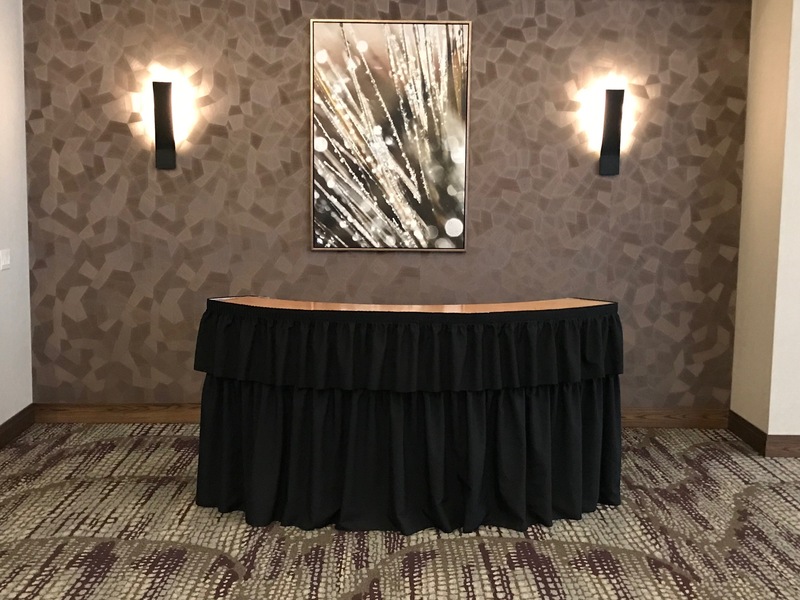 We have several colors of linens for your event. 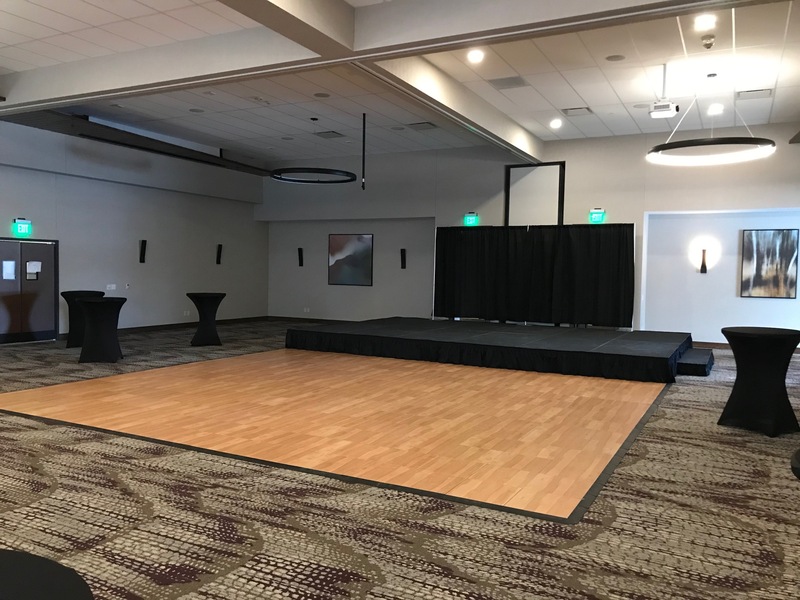 Get your party started on our one of our dance floors! 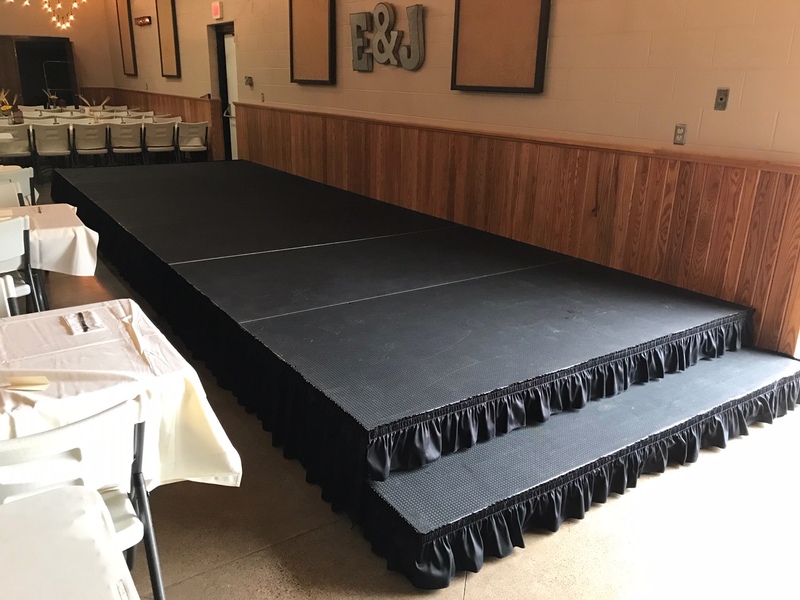 Use our risers to elevate your head table or DJ. 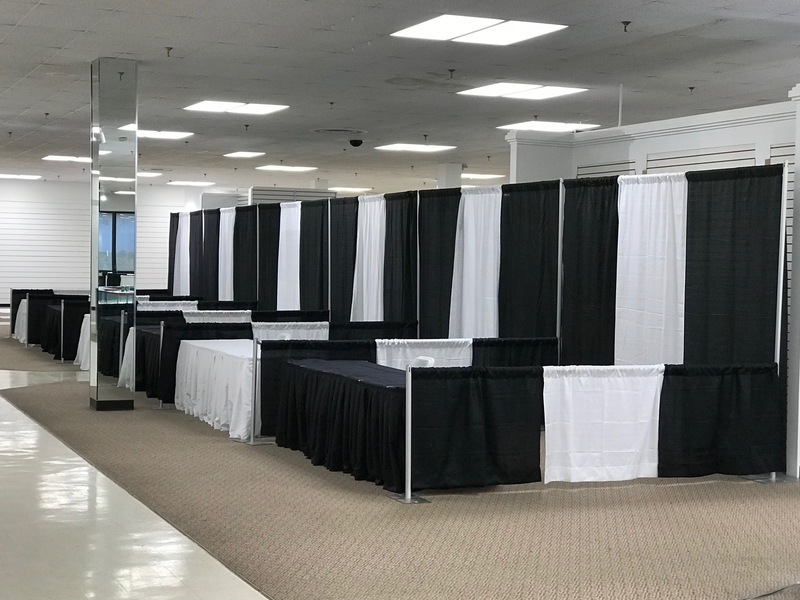 Our pipe and drape is perfect for your trade show booth, backdrop, or even changing rooms. 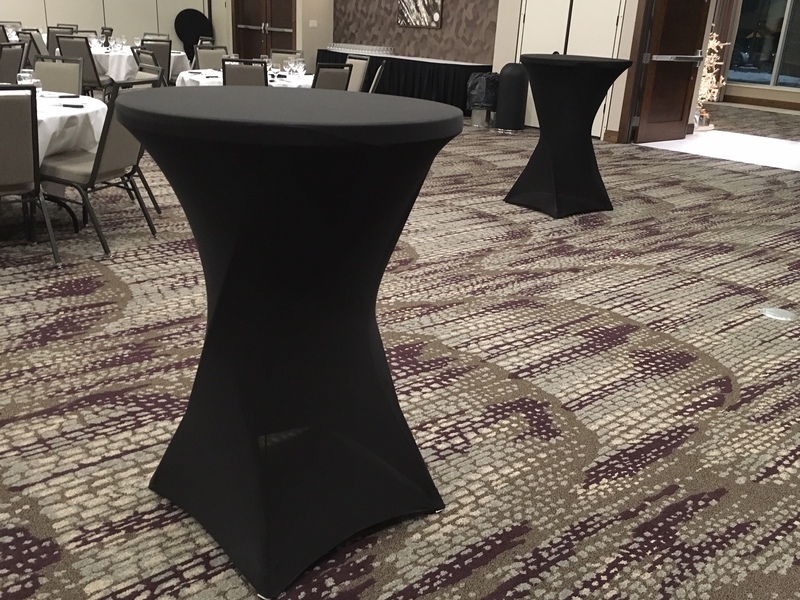 Add some finishing touches to make your event perfect!